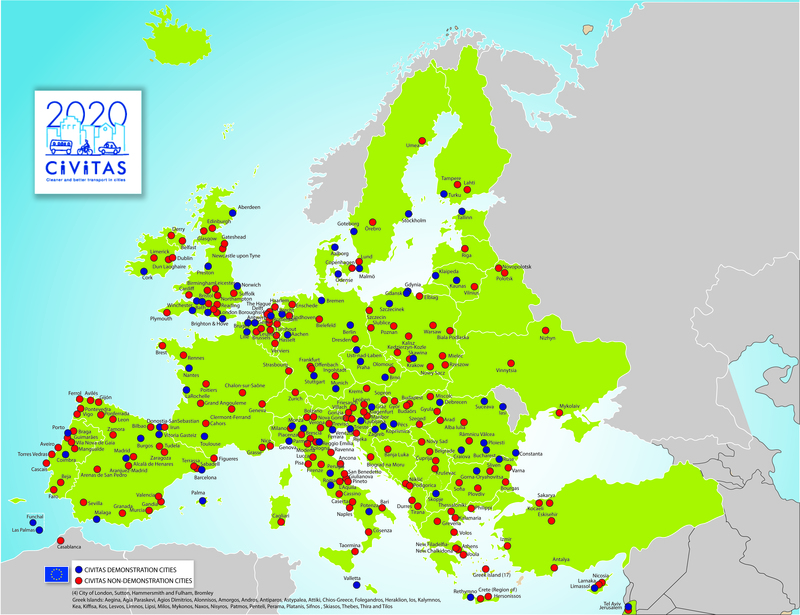 CIVITAS Forum registrations & calls for contributions OPEN! Join us at CIVITAS Forum 2019 in Graz, Austria, from 2-4 October and see mobility go 'back to the future'. Visit and learn from seven pioneering mobility cities in Europe and beyond! The application deadline has been extended for many activities. Check out the CIVITAS e-learning library and find resources exploring all aspects of sustainable mobility.